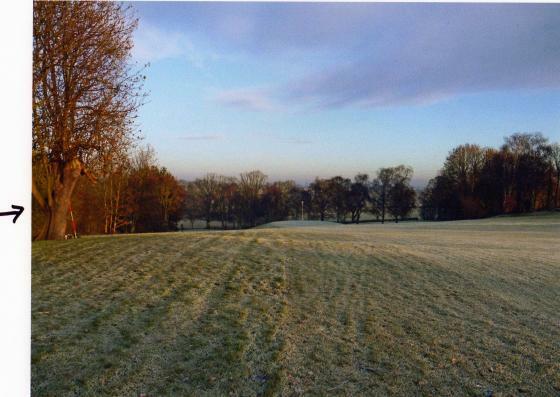 We did previously have access to this piece of land accompanied by the groundsman of the Rothley Park Golf Club. It is now part of their course leading on from the other side of the Bridle Road. It is nicely surrounded by hedgerow and trees so rather a 'private' piece of land with no public access other than players. 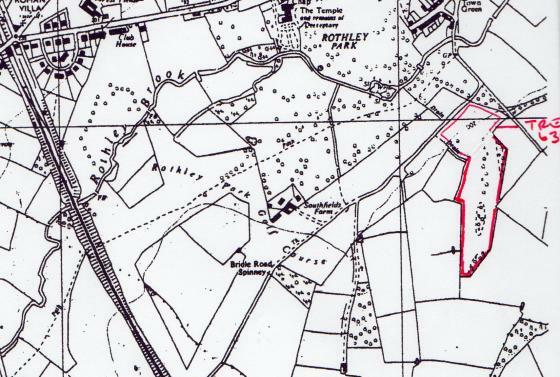 The name Pethefers Close is on the old field name maps. 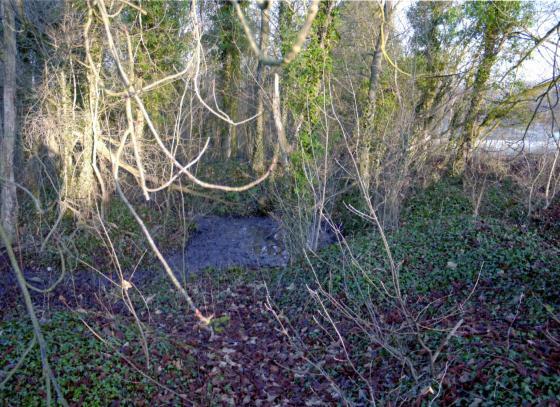 At the top of this piece of land is a small length of spinney and this still contains an old ditch that formed part of the Rothley Ancient Temple Boundary which we are recording in 2010. 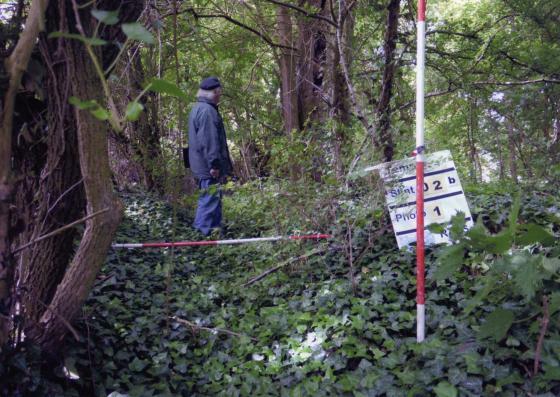 It is a very interesting piece of land when you find your way in through the undergrowth. 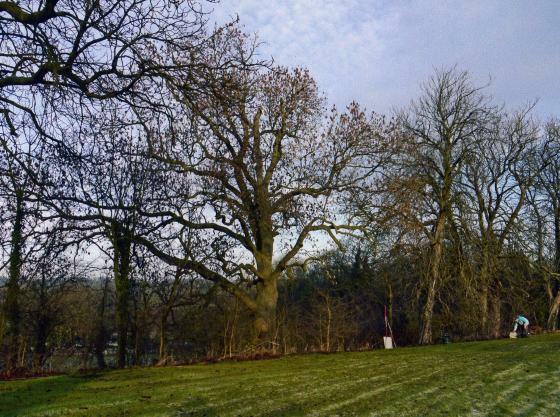 There are remnants of old hawthorn and a good Ash Tree which I have recorded as Tree 635 with a girth of 2.8m as it is an important part of our history. 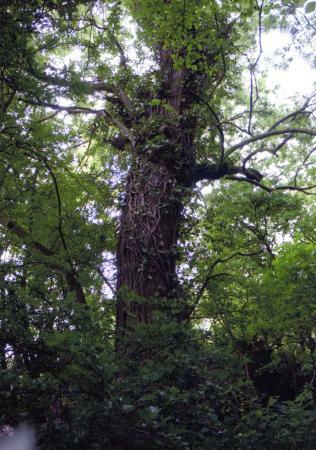 On the 22nd June 2010 we recorded a boundary stint 20/21 over the golf course where the ditch can still be seen at the beginning and its path clearly visible over to the next hedgerow where there is another Ash Tree with a girth of 3.4m recorded as Tree 634 in Site 127 Rothley Park Golf Course. Pethefers Close was certainly a sloping field with ridge and furrow which is still visible. XHTML 1.0 validated. WCAG compliant. Page generated in 0.2333 seconds.